Who does not love animation? Well, we will hardly find anyone who will raise his or her hand. From our childhood, whenever we had access to the television we always tried to turn on the cartoon channel. Yes, that was the purest love for animation. The word ‘Anime’ is the abbreviation of the word ‘Animation.’ You can Watch Dubbed Anime Online for free through the given websites. The origin of this ‘anime’ is from Japan. It was originated in the 19th century. The basic purpose of it was art as well as story-telling in an interesting way. But this primary ‘Anime’ has evolved globally as time passed. It achieved its place in millions of hearts across different countries. People began to love anime. Nowadays, every anime has its different target audience, may it be kids, teens or adults. And while attraction towards anime has grown, anime has been classified into two types: Subtitled anime or Subbed anime & Dubbed Anime. Subtitled anime or Subbed anime & Dubbed Anime. Subtitled anime uses translated subtitles under the screen for the understanding of people using other languages. Dubbed anime is quite different from it. The voices are dubbed in other languages so that people from other countries can understand the anime. 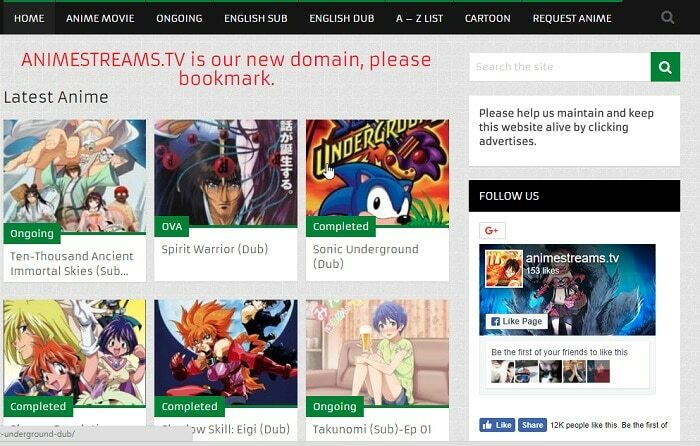 There are some websites to enjoy just dubbed anime online absolutely for free. 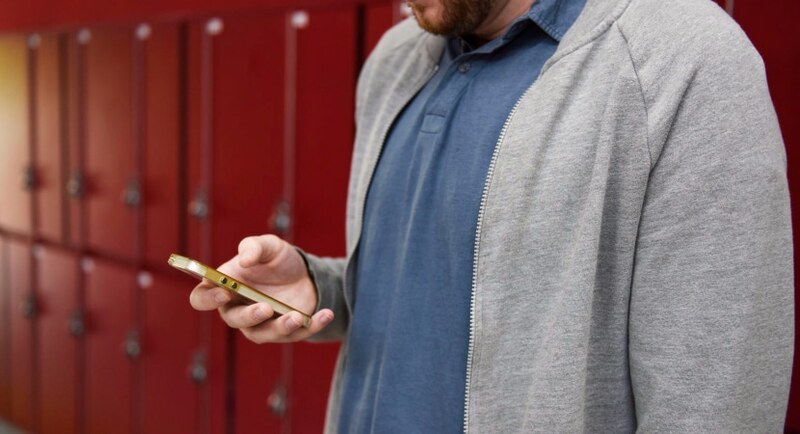 In this post, we will discuss those sites. 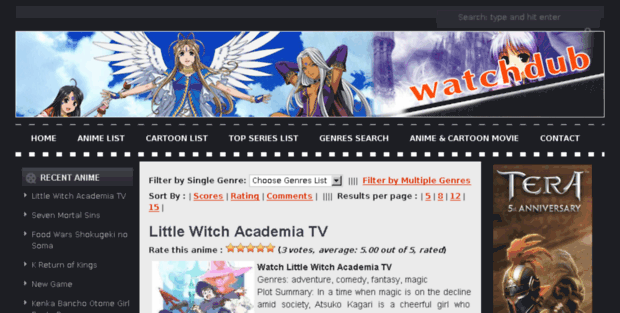 Watchdub is one of the best website offering free streaming of dubbed anime. Recent episodes of all good anime are available on the site. 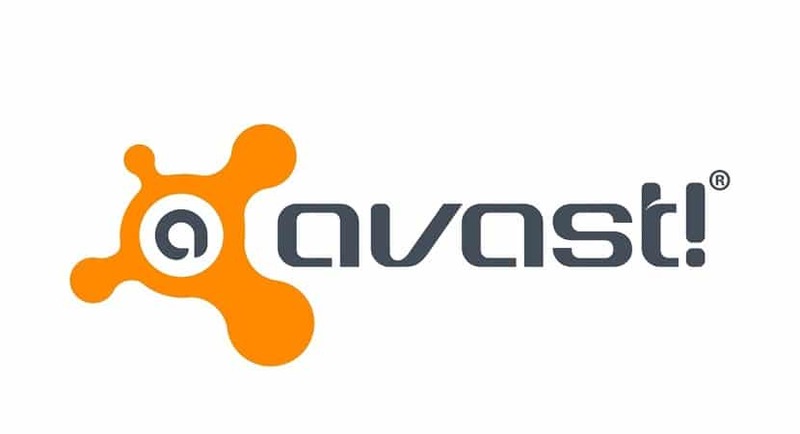 You can watch online anytime anywhere from your computer. The interface is very easy. Sound and video quality are also very good. Animetycoon is also one of the best free dubbed anime streaming website. In this website, you can search an anime with the initial letter of the name (a-z) in case you have forgotten the full name of the anime. All the recent episodes are also available for enjoying. 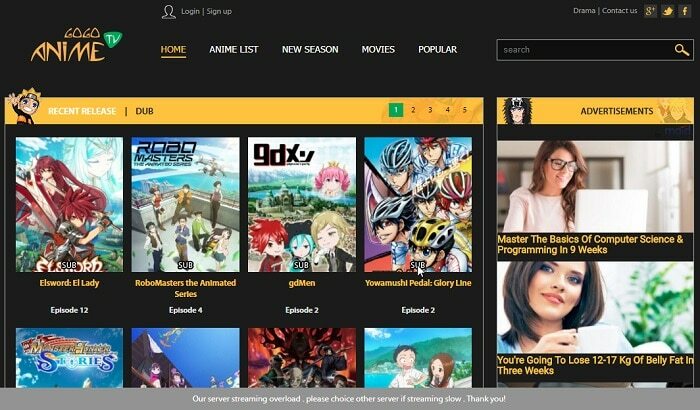 Kissanime has achieved its position in the best free dubbed anime websites list for several reasons. Firstly, here you can select whether to watch dubbed anime or subbed anime. Secondly, the interface is very user-friendly here. Kissanime has some servers for surfing without lag. Moreover, there is also a separate Chat-room for users to chat. Though visiting chat-room before watching the anime may spoil the interest of anyone. If there is any episode missing, we can request them to add the episode, and they will add it. The audio quality of kissanime is also very good. It also allows us to stream in different quality from 240p to 1080p. Gogoanime is also another good site. This site offers a mixture of subbed and anime dubbed online, and you can choose whatever you want to watch. In this site also you can watch anime in different video qualities. The best feature of Animestreams is easy interface. Just select your favorite new dubbed anime from the list with dubbed version and enjoy. Here you will get different subbed and dubbed sections. 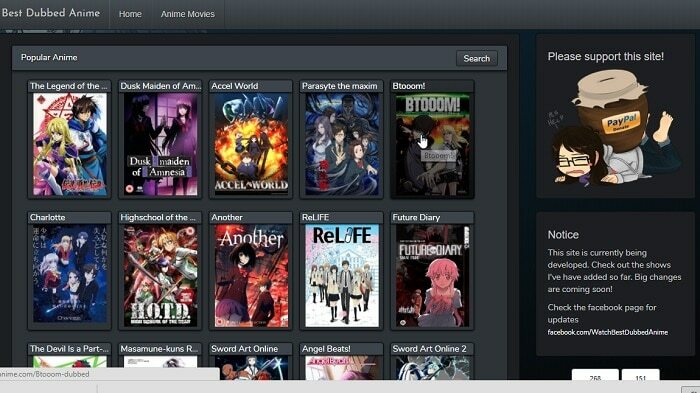 You may also select your anime from the ongoing list or initial letter list. If you want, you may also request them for a particular episode. Though on Bestdubbedanime there are is not a huge amount of anime episodes; you will obviously enjoy to watch anime online for free. According to the site, they are developing and after that big changes are going to appear!!! So it may be that they will gain their potential to top any list !!! 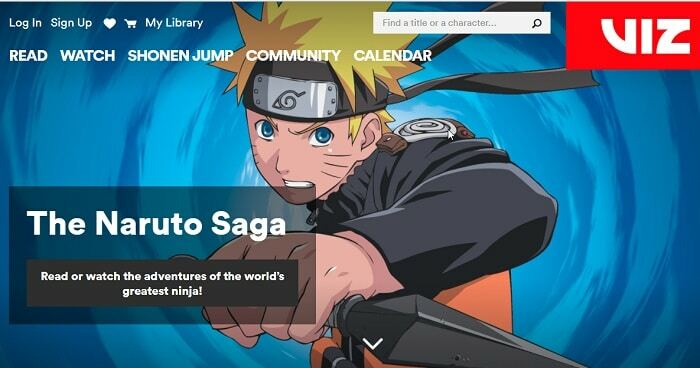 In this site, you can browse your favorite anime by genre. From action to vampire genre is available there to give you the best experience. You may also search for the latest watch english dubbed anime and enjoy. Video and audio quality is also quite good on Animefreak. 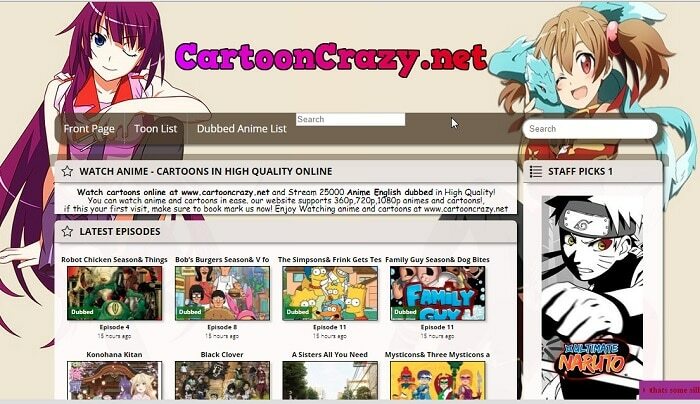 On Cartooncrazy you can surf over 3000 anime online and choose the best one for you. Here also you have presented the genre option to choose from your favorite genre. Dubbedanime is a great site to watch dubbed anime online. Though the number of anime on this site is not huge enough, all popular anime are already there. You can easily watch dubbed anime online on Viz. As the site not only presents anime but also maintains a blog to read. The interface in the web version of this site may look quite difficult to handle (depending on your browser). The audio and video quality is nice here. The best feature of 9anime is that here you are presented with a filter where you can select Watch Dubbed Anime Online by genre, season, year, quality, type, status and language. (subbed or dubbed) You can choose your favorite one using these tools. 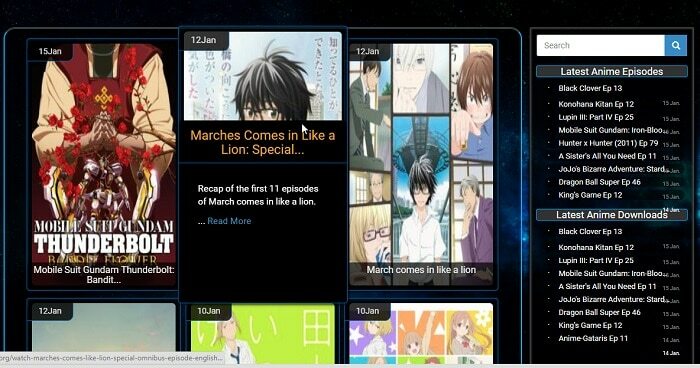 Also, they give you the options to check their last update, most watched anime, upcoming update and also the schedule. For all these tools, this site is one of the most favorite among the anime lovers. Accessing Justdubs is quite easy and quick. You can pick up your anime from the thousands of anime here. I have tried to list the best dubbed anime sites available to enjoy anime in a dubbed version and also for free. 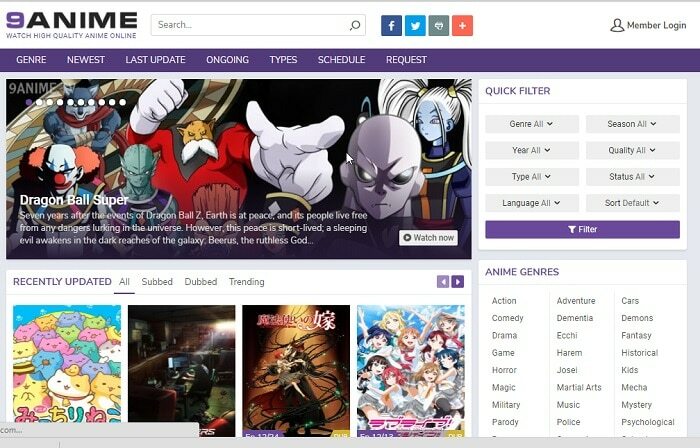 While all the sites listed above give you the popular anime shows, the only difference is the number of shows, interface, and quality. So, if you are in love with anime or if you are just curious about the reason behind so much popularity of anime, you may open any of the above sites and enjoy.